On our final day, Viking had contracted with another company for a tour out to Mt. 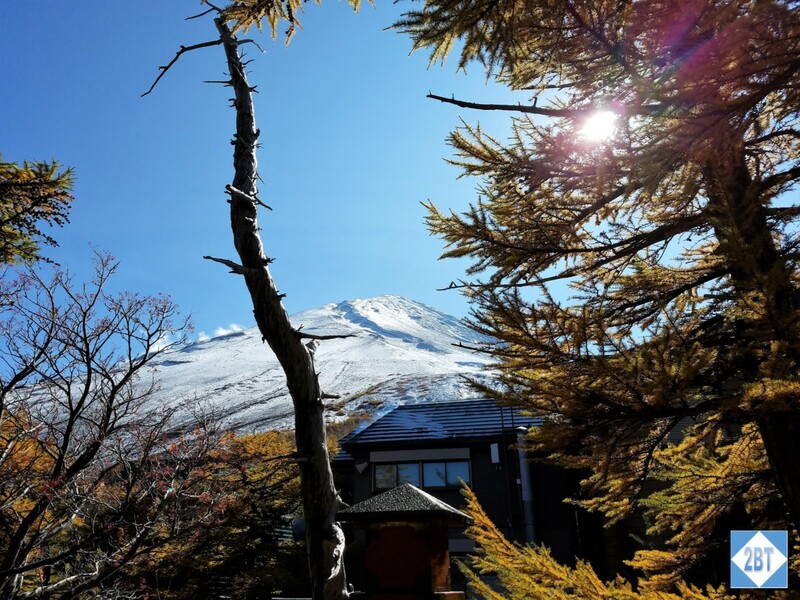 Fuji and Hakone National Park. While we had the option to return on the bus, almost everyone opted to pay the few extra dollars to return via Shinkansen, the high-speed bullet train. We were blessed with a beautifully sunny day which made the drive out to Mt. Fuji more enjoyable. 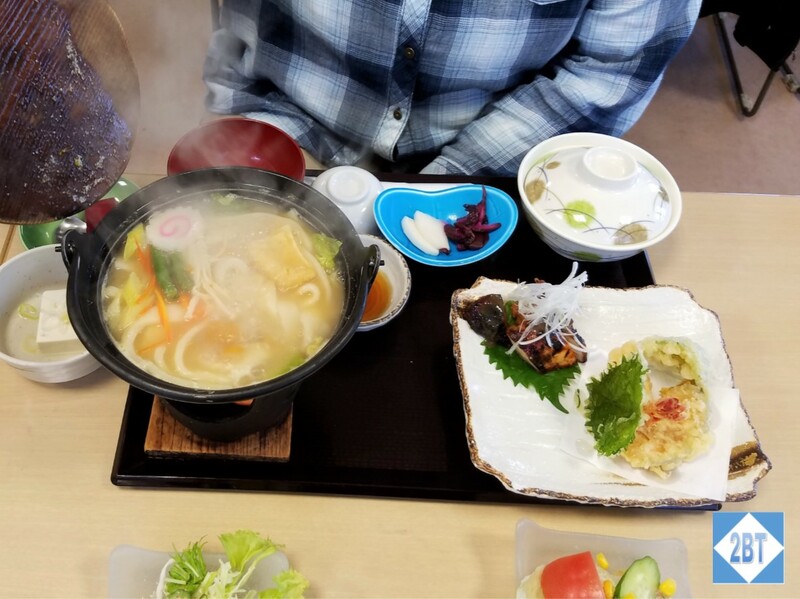 We stopped along the way near Lake Kawaguchi-ko for a traditional Japanese lunch at a local restaurant. There was a wide variety of foods so even if you didn’t like everything that was offered there was certainly something else you would like. 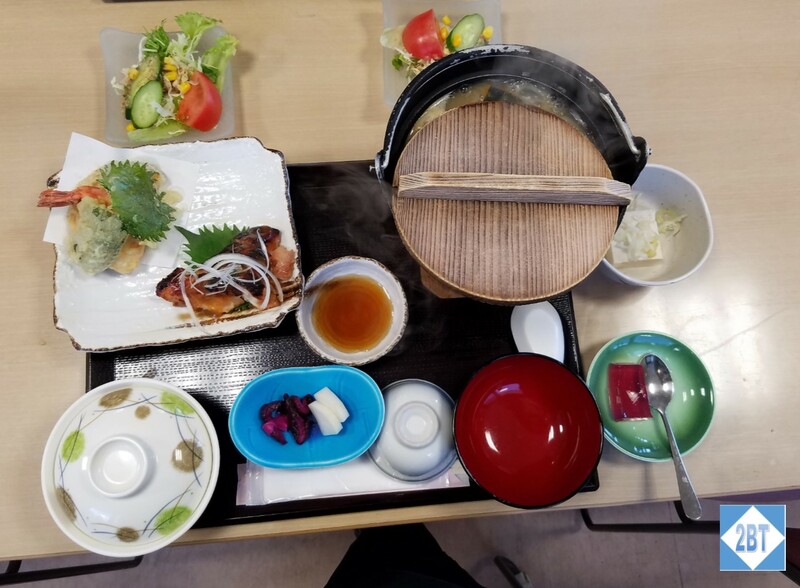 Our lunch had lots of dishes! What lurks beneath all the covers! From the restaurant we could see Mt. Fuji in the distance. The rain that we’d endured the day before had brought the first snow of the season to the mountain, giving it a gorgeous topping. If you were to hike Mt. Fuji, you’d find a series of stations along the way. These are places where you could camp for the night before the next day’s hike. The fifth station is the highest one reachable by car or bus. At first we weren’t sure we’d be able to reach it as the road had been covered in snow, but by going to lunch first and giving crews more time to clear it we were fortunately able to reach it. At the fifth station was all the usual tourist stuff with t-shirts, pins, postcards, etc. There was also this small Shinto shrine. 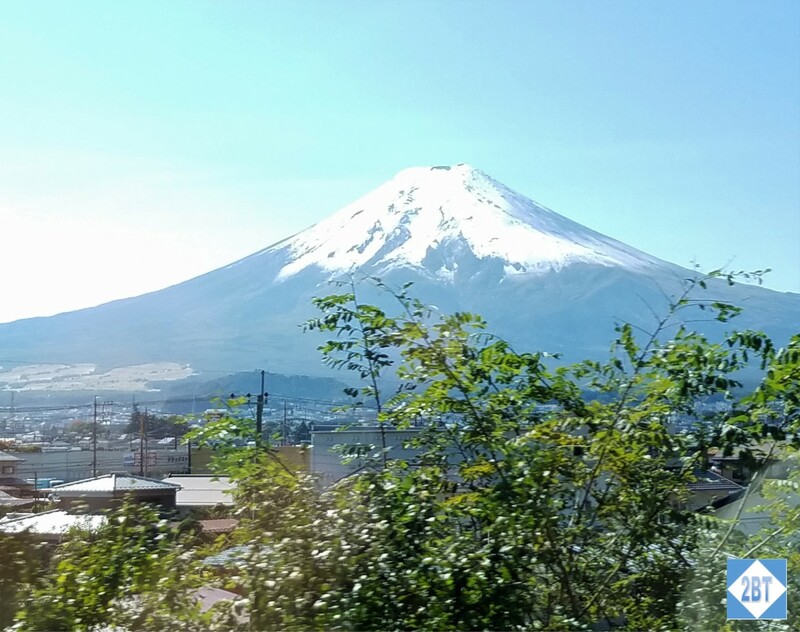 But the biggest attraction was the close-up of Fuji-san. We’d been told the best view was on an outdoor raised viewing platform but unfortunately that was closed due to the snowfall. A view of Fuji’s peak from the shrine. We were just a little too close to be able to see the top clearly. 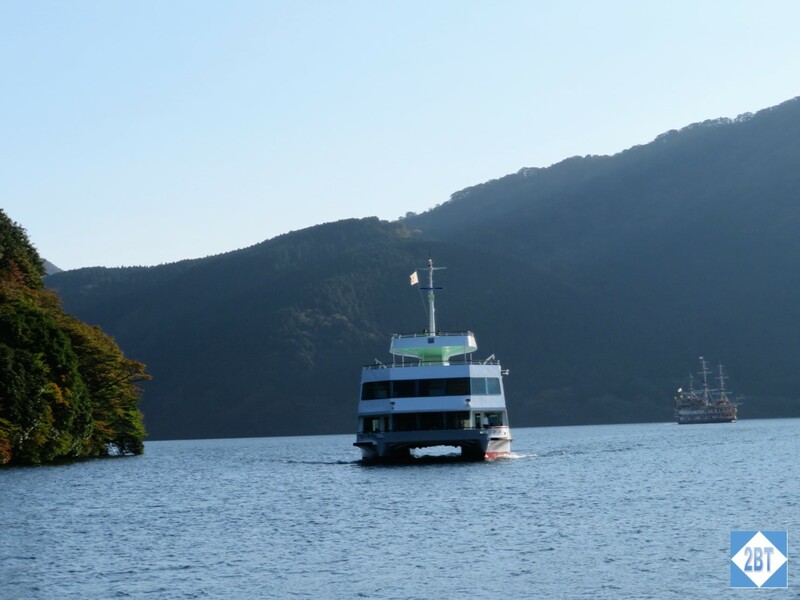 After milling around for awhile the bus took us down to Lake Ashinoko where we boarded a boat and cruised along the lake a bit until we reached the Konagatake Ropeway. 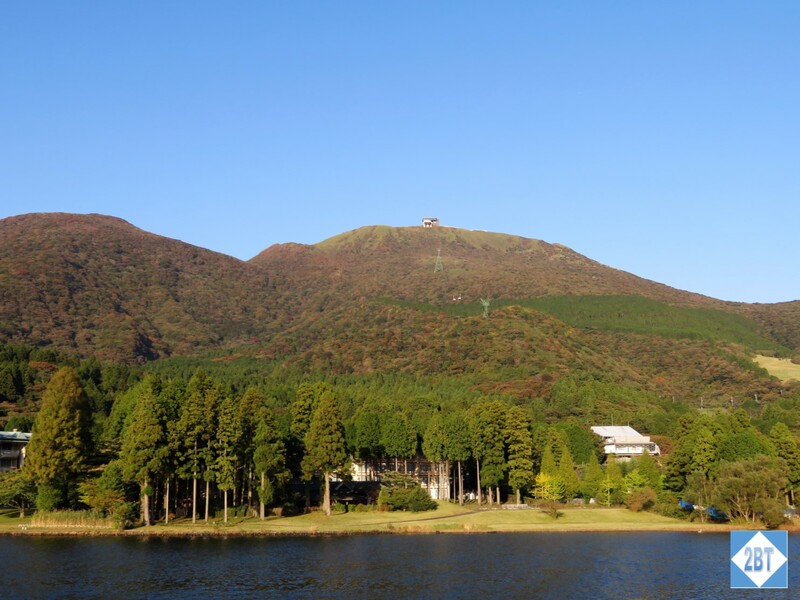 The small building at the top of the hill is the top of the ropeway. With a name like that I had visions of doing some sort of ropes course and wondered how some of the older folks in the group were going to manage. But the ropeway was really just an aerial tram. They do try to squeeze every last person in and I actually felt claustrophobic enough to exit the tram and wait for the next one (10 minutes later) where there were only about 15 of us on it instead of 75 people crammed on the previous one. The ride to the top provided some scenic views of the immediate area, the lake and as we got higher, Mt. Fuji. Once up top we had the option of hiking up a little further to a Shinto shrine. The bad part about taking the bullet train after dark is that you can’t really convey how fast you were going. The lights are left on inside the train and on board it doesn’t feel like you’re moving all that quickly but when I could see us moving past buildings, I knew we were indeed going quite fast. The drive that had taken us two hours (including lunch) on the outbound leg of the tour only took us about 35 minutes to return. As expensive as I’m sure Tokyo is, it seems to me it would be much more economical to live further out and take this train in to work each day. We wrapped our trip with dinner at one of the restaurants inside the hotel’s shopping area with some of the folks we’d been with for over two weeks now. I really liked Tokyo and would like to come back when I have more than two days to see things. The Tokyo City Tour was, frankly, a bit of a letdown. Perhaps it was that we’d been traveling for two weeks at this point but the tours from the Viking staff were just better than the ones on this extension. The guide didn’t have a microphone and we didn’t have headsets. Granted, the group was smaller but there’s just so much more you can learn if you can wander a little bit but still hear the guide’s spiel. I will definitely think hard before paying for another Viking extension. Our first stop was not far from the hotel. 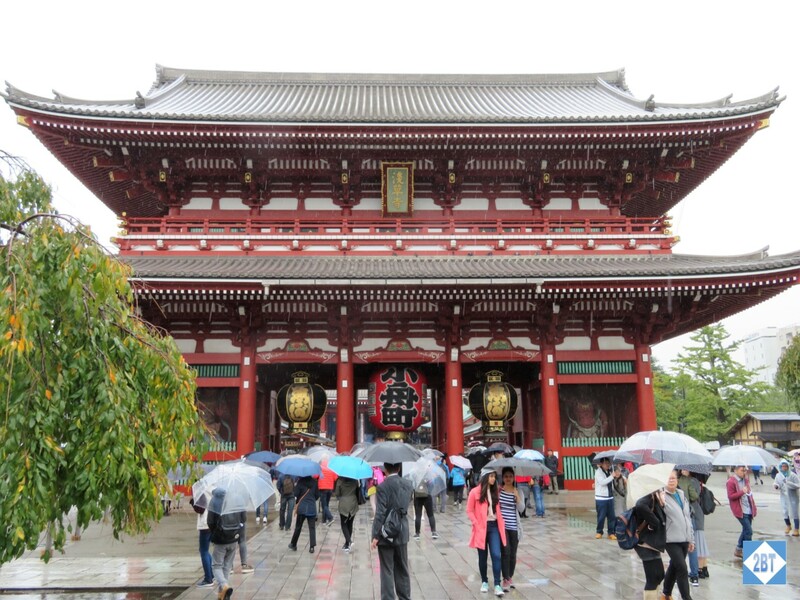 We were let out near the Sensō-ji, an ancient Buddhist temple. It’s actually just one of several buildings on the grounds and there’s the Nakamise shopping street leading up to the grounds. Since we were just let out near the site, we didn’t really know what we were looking for or looking at which was disappointing after being spoon-fed during the previous two weeks. 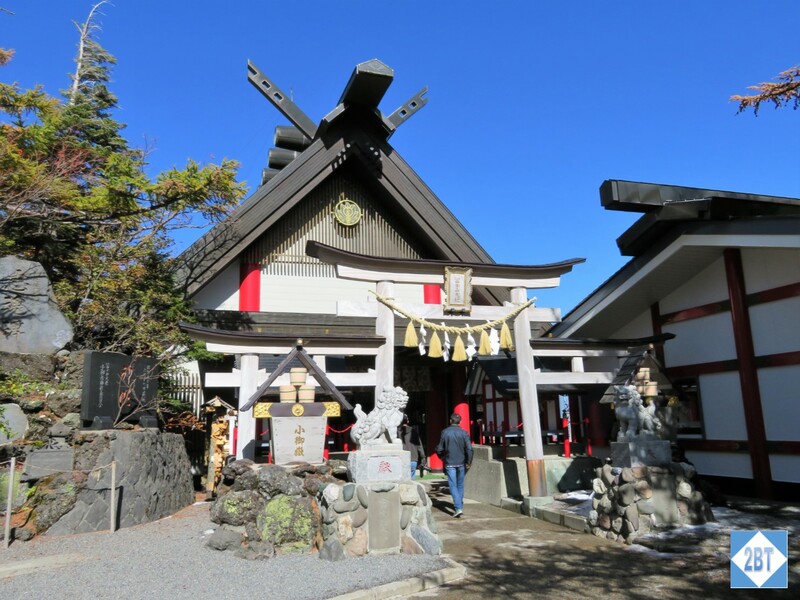 The first temple on this site dates back to 645 AD after a sacred statue was found in a nearby river. This is the oldest temple in Tokyo. The final day of the main part of the Roof of the World Tour began bright and early as we walked through sections of Old Shanghai on our way to the Yuyuan Garden. 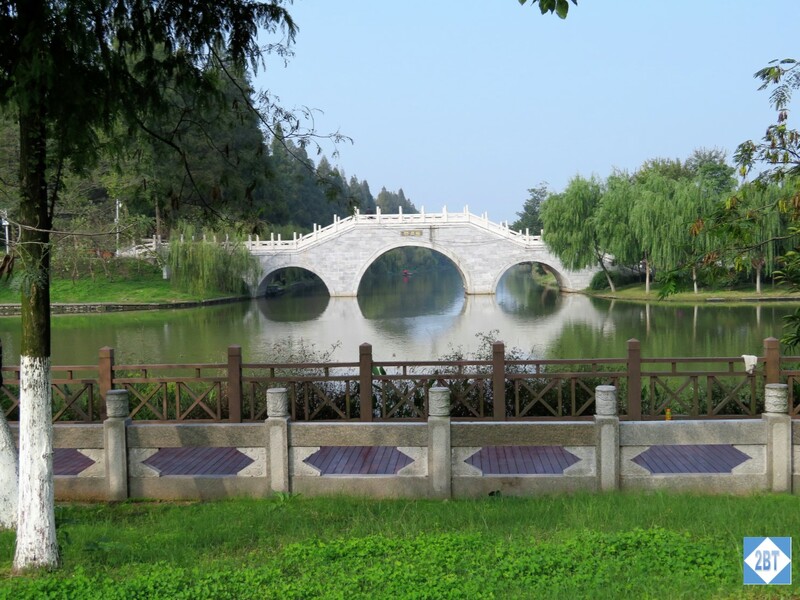 This garden dates back to the Ming Dynasty when it was first built in 1559 as a retirement gift from a son to his father. But before it was completed the son was appointed governor of Sichuan and that postponed further construction until 1577. At the time this was the largest and most prestigious garden in the city though its expense eventually ruined the family that built it. By the 1700s the gardens had fallen into disrepair and a group of merchants purchased it and in 1780 the West Garden was opened to the general public. During parts of the next two centuries some of the buildings were used as headquarters by invaders or leaders of rebellions and the original structures inside the garden walls had nearly been destroyed. In the late 1950s the government appointed someone to restore the buildings. The gardens were fully opened to the public in 1961 and declared a national monument in 1982. We had chosen this Top of the World tour in the Beijing to Shanghai direction because you get to do the rickshaw tour of the hutong and you don’t if you take the tour in the Shanghai to Beijing direction. But we came to realize we were fortunate to have done the tour that way for a couple of other reasons. First, after being on tours or traveling every day for a week, by the time we got on the boat we really enjoyed having a few afternoons with nothing to do but nap and watch the scenery. 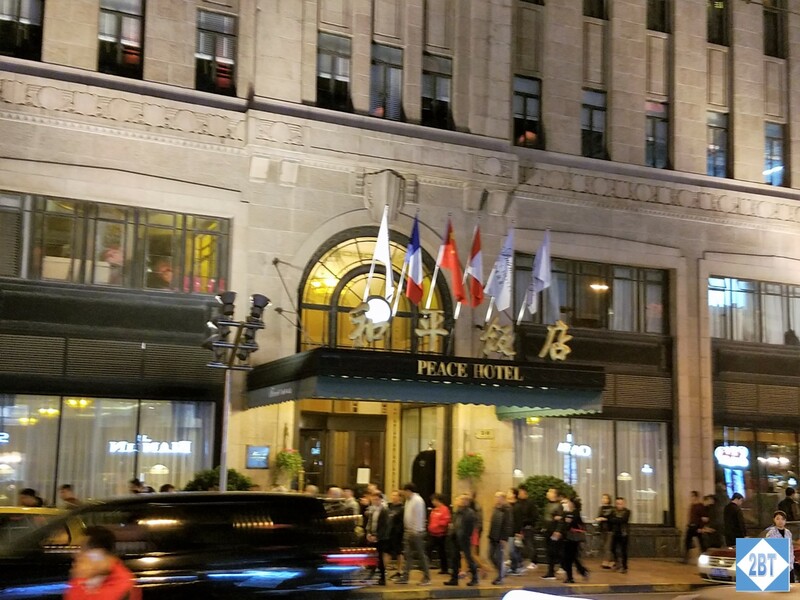 The other reason was that had we stayed at the Fairmont Peace Hotel first, we might have been disappointed with the other hotels on our tour. We left Wuhan and flew to Shanghai on Sunday. 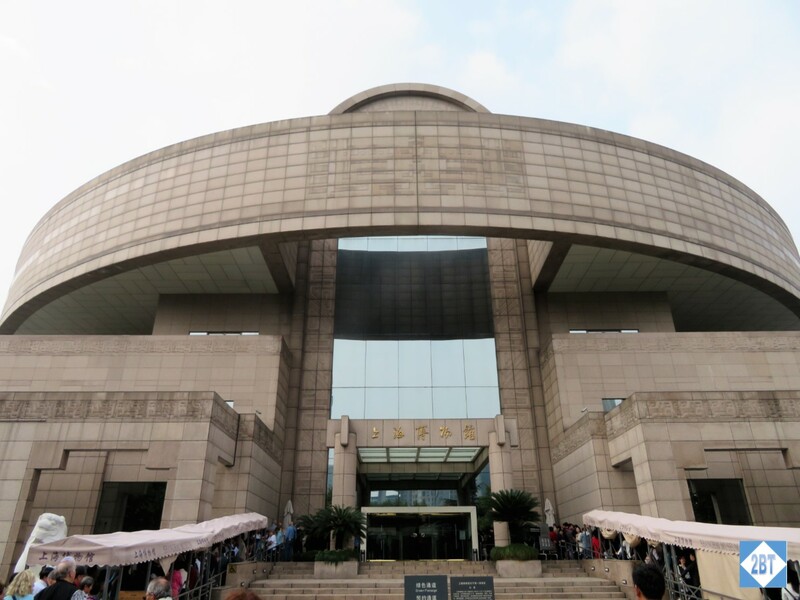 Our schedule got re-arranged a bit as we were scheduled to see the Shanghai Museum the next day but since it was closed on Mondays we stopped by before we even went to the hotel. I was floored by the line to get in. Pro tip: go as part of a group so you can use the group entrance! Here are just a few items that I found interesting. 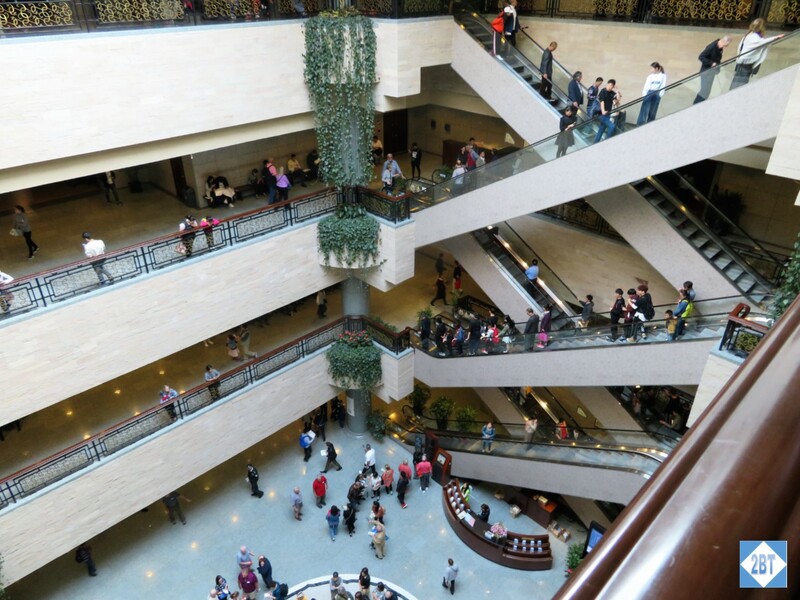 The next morning, a Saturday, we awoke in Wuhan, the capital of the Hubei province and the most populous city in Central China with over 10.5M residents in the city itself and over 19M in the metro area. That’s roughly 3200 people per square mile. 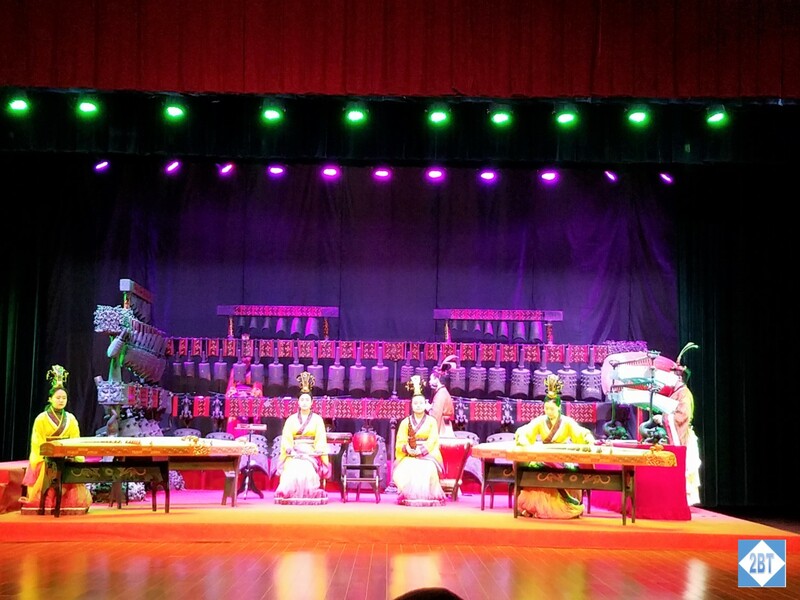 Our first stop for the day was the auditorium at the Hubei Provincial Museum where we would be treated to a bell performance. That doesn’t sound all that exciting but was actually pretty cool. I had visions of a number of different hand bells but this was different. These 65 bells were uncovered in the tomb of Marquis Yi who died approximately 430 BC. He was the ruler of Zeng, a minor state in what is now Hubei province. These are zhong bells which means they are made of bronze and cast in a lens shape (think of two circles slightly intersecting) rather than a circular shape. The mouth of the bells also has a “cutaway” profile and on the outer surface there are 36 studs placed symmetrically on it. This allows these bells to produce two different tones, depending on what part of the bell is struck. The bells uncovered in the Marquis Yi tomb are still playable though the concert was performed on replicas. There were six musicians, two on zither-like instruments, two on woodwinds and two playing the bells. 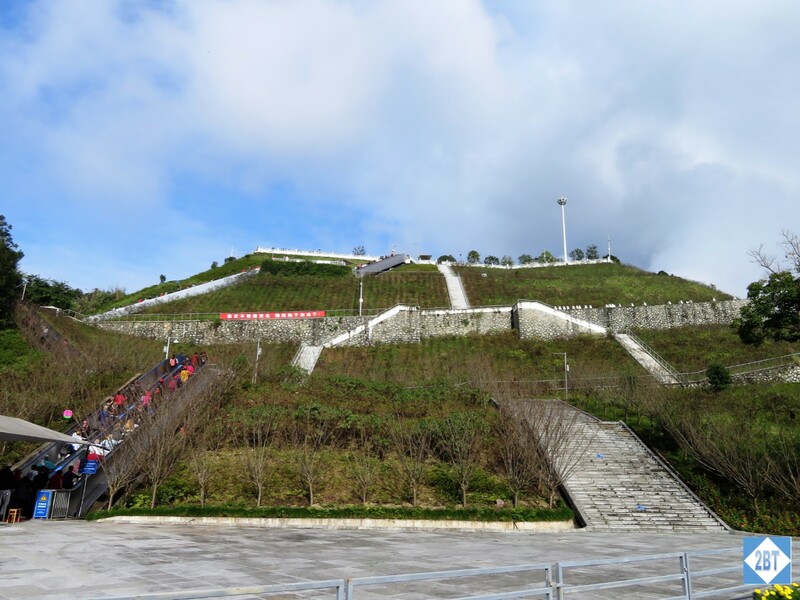 Our stop the next day was in Jingzhou (jing – zhō) where we could choose to go visit an elementary school that Viking helps support or we could go visit the ancient city walls. Of our immediate group of 12, 7 went to the school while the other 5 of us went to the city walls. Today Jingzhou has just under 6M inhabitants but “only” about 1.2 live in what we’d consider the metro area. Due to being situated right on the river the city has been a transportation hub and distribution center for 6000 years. Our bus took us to the visitor’s center and we began the easy walk toward the city walls. On the way there we stopped to look at this picturesque bridge. 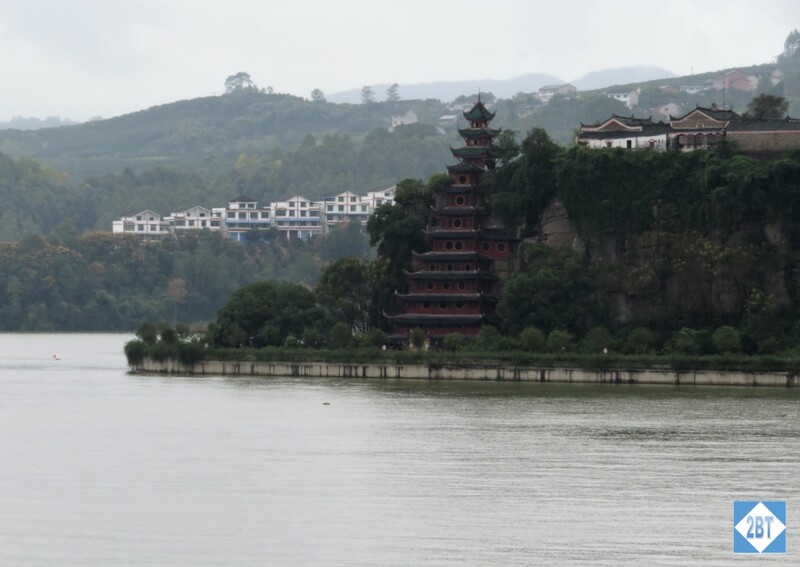 When we awakened the next morning we found that overnight we’d been through a series of locks and were now moored just downstream from the Three Gorges Dam. The dam is the world’s largest power station as far as installed capacity, meaning how many megawatts it can sustainably generate. The dam opened in 2009 but wasn’t fully functional until July 2012. The locks, which are off to the side were completed a bit later. The government set up an excellent tour program for the dam. Our bus driver took us to the welcome center where we all checked in and then were put on one of the buses specifically for the tour. That dropped us off at the foot of a hill that had a series of escalators to take us to the upper-most viewing area. After leaving Shibozhai, we had the remainder of the day to ourselves aboard the boat. It was terrific to be able to recharge our batteries a bit and there was always interesting scenery outside our balconies. 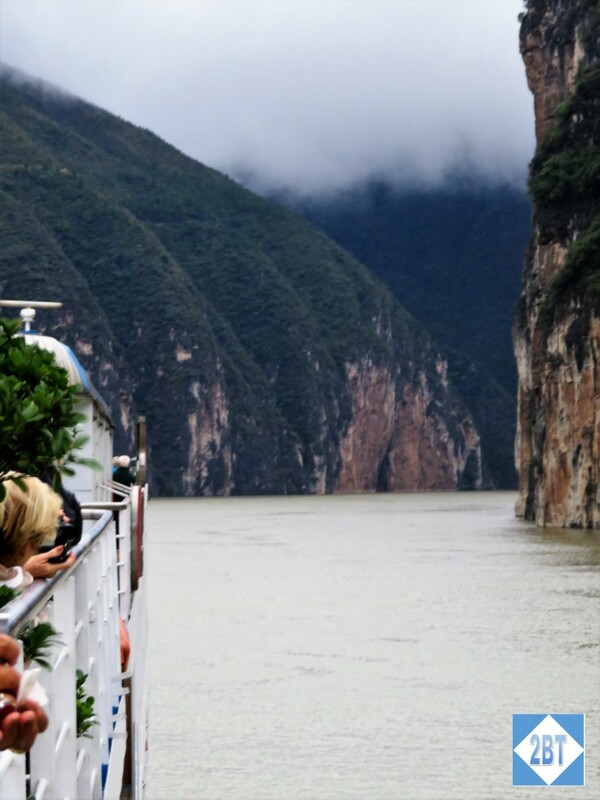 Our next day was spent sailing through two of the three gorges of the Yangtze. We entered the Qutang Gorge first. It’s the shortest, narrowest and (according to the literature) the most spectacular of the three. We awoke the next morning to find ourselves already at our first port of call. The view from our balcony gave us a clue of what we’d be exploring today.